One way our host families can make students feel more welcome in the U.S. is to acknowledge and celebrate cultural traditions from the student’s home country, and there’s a big opportunity starting tonight and tomorrow (Feb. 5)! You have probably heard or seen something about the Lunar New Year at some point in your life, and with good reason: the holiday, also known as the Chinese New Year or Spring Festival, is celebrated by a quarter of people in the world! It is also known by other names in different countries. In Vietnam, it’s called Tet. In Korean, the holiday is called Seollal. But no matter if you’re in Beijing or Boston, you can celebrate anywhere! Make sure to ask your student if they have any Lunar New Year traditions they’d like to share. So here it is: a crash course on one of the biggest celebrations in the world! It all depends on the year! The holiday is based on the Chinese Lunar Calendar, so the start date of the 16-day festival changes, but it usually falls between January 21 and February 21, and runs from the eve of the first official day to the Lantern Festival. Click here to see a link on festival dates in 2019. The Lunar New Year has been observed in one way or another for over 3,000 years. Each year is associated with an animal from the Chinese zodiac, and 2019 is the Year of the Pig. 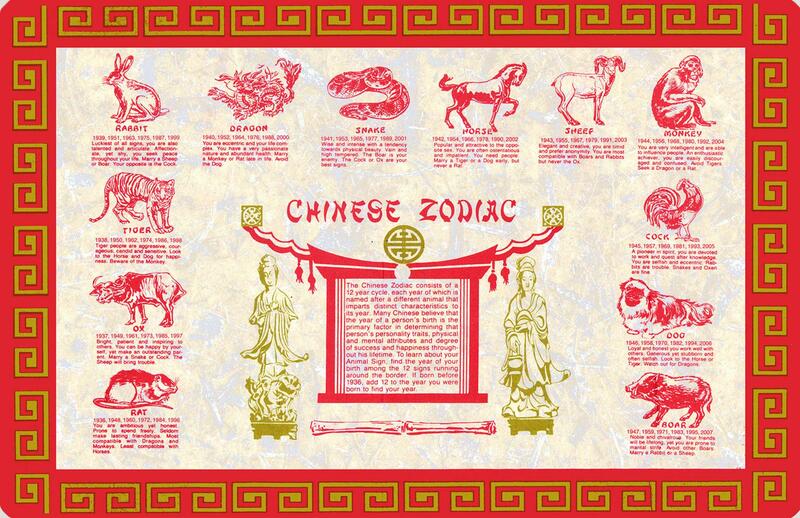 Most Americans are probably at least somewhat familiar about the Chinese zodiac because of these. Millions and Millions of people (it’s called the world’s largest annual human migration) throughout China, South Korea, Vietnam, Singapore, as well as Taiwan, Hong Kong, and Macau. A note that Thailand also has a Spring Festival, but it is not celebrated during this time. The Lunar New Year has been marked by different traditions over its existence. One big tradition of the holiday that has stuck is the millions and millions of people returning to their homes in the weeks leading up to the holiday. We often have a large group of students who travel during this time. Fireworks, especially on New Year’s Eve, dragon dances, red lanterns hung about towns, new clothes, red envelopes, and a heavy emphasis on family, friends, food, and nowadays, shopping. But the types of food and traditions can vary wildly just in China alone. Why celebrate with our student? While part of the reason our students are here is to learn about American culture, we also encourage our host families and students to share traditions. We hope this sharing leads to better understanding and respect of cultures other than their own. Just look at these smiling faces of students celebrating the 2018 Lunar New Year. Are you planning on celebrating the holiday with your student? Find all you need to know about the holiday here. You can also reach out to your local reps for ideas, or ask your student how they’d like to enjoy the holiday! Just be sure to take pictures and send them to us!